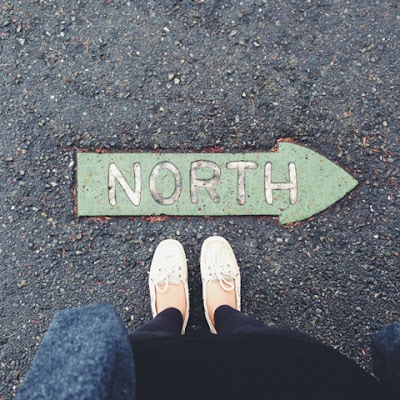 When I visited Seattle a few weeks ago, I was drawn to the little signs that pointed “north.” Maybe it was my idea of a compass, or maybe I just like the idea of escaping north, but I kept taking pictures like the one above. So today, I’m musing about what my center is and where I want to be headed – in life, love, work, and even this blog. Sometimes I feel like I have to have it figured out and somedays, I realize that I don’t. It’s okay to not have your life fully together in your mid-twenties. It’s okay and I’m okay.